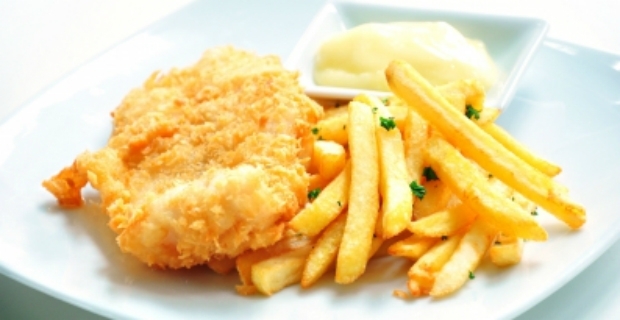 There’s nothing like crispy chips to accompany your favourite meals whether it’s fish, meat or poultry. Crunchy chips are even great to eat alone. But, frying them seems to take forever, with as much as 14 minutes for a good batch of crispy chips. Now, a microwave oven chip cooker can take away the long wait where you can cook crusty chips in as little as 7 minutes. Haven’t we all popped something in the microwave for a quick bite to eat? Even chips can now come out of the microwave looking and tasting like you’ve done them in the traditional fryer or oven. The revolutionary way to cook chips in the microwave comes in handy for those moments when you need chips to go with your meals. The microwave oven chip cooker is a base pan usually measuring 25 centimetres and 3 centimetres deep where you put the chips on. When you take frozen chips and put in the microwave oven, microwave energy is converted into thermal units delivering high heat which cooks the interior of the chips leaving the exterior golden brown and crispy. 1. A microwave oven chip cooker can quickly cook chips from 6 to 7 minutes. Compared to conventional ovens and deep fryers, this is quick turnaround saving energy by as much as 66%. 2. The chip cooker is inexpensive costing around £7-8. It does not only cooks chips, but also pizza, bacon, meat, fish or any other frozen food. 3. Since it is only a pan, you don’t need to clean up lots of things like accessories of the fryer or messy oven parts. It is also dishwasher safe so you can just pop it into the machine for cleaning. The only disadvantage of the microwave oven chip cooker is that you must pay attention to the size of your microwave plate. Most crispers indicate that plates must be larger than 27 centimetres in diameter. 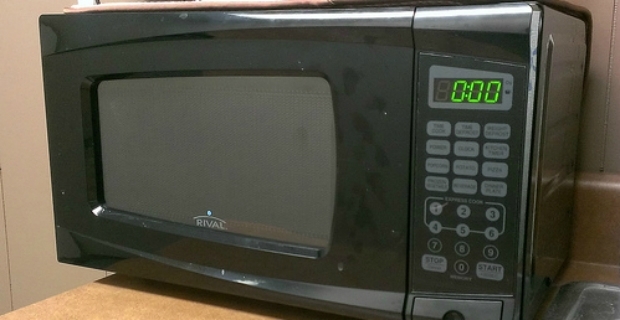 Hence, this is not ideal if you own a small microwave oven. However, for those who can use the pan and find one that fits their appliances, why not take advantage of a cooker that gets your frozen chips, breakfast sausages, pizza and meat done in a jiffy?